The 2019 Academy Fall Meeting will be hosted at the Hyatt Regency Crystal City November 7-8, 2019. 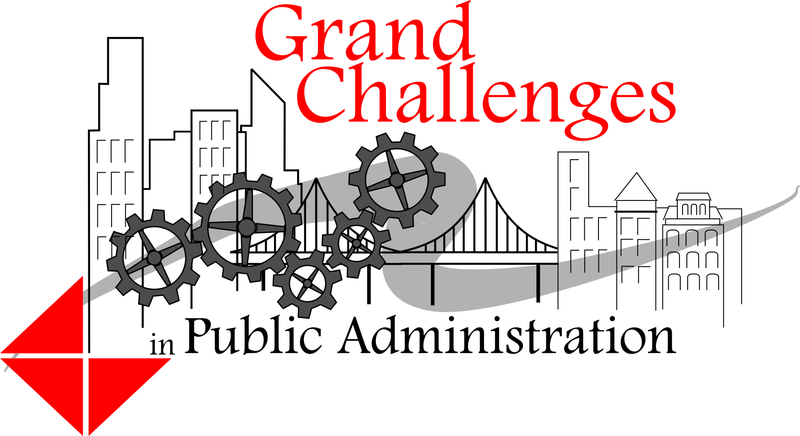 The Academy will be unveiling the Grand Challenges in Public Administration! Connect with public sector leaders. View our Sponsorship Opportunities and contact Kaitlyn Blume - kblume@napawash.org.